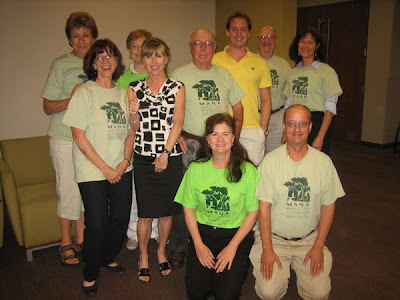 Medlock Area Neighborhood Association (MANA): :) No Cell Tower at Medlock! Some board members objected to the motion, stating that they had heard that individuals in those same areas wanted the proposal to be approved. Ms. Edler tried to remove all schools from the proposal, but this motion was defeated. Ms. Jester addressed Mr. Donahue (DCSS, Executive Director, Plant Services), who was presenting the proposal, to say she was disappointed that the vote was taking place when they had had so little time to review the contracts financial details, which she had hoped would be posted online. She also said she favored an opt-in approach so that schools could choose to join the proposal, vs. an automatic inclusion with the option to opt out. effectively rejecting the proposal in its totality. 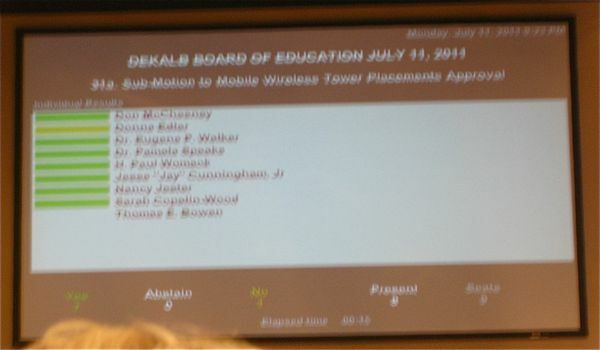 Following a vote, Medlock, Brockett and Meadowview are no longer being considered as cell tower sites. Had the proposal been approved, that would have signaled an agreement from DCSS to proceed with cell tower construction. T-Mobile would have had 6 months to sort out the legal side (zoning, permits), and a 6 month grace period to complete said paperwork. At that point, if legalities had not been handled, the contract would have been void. 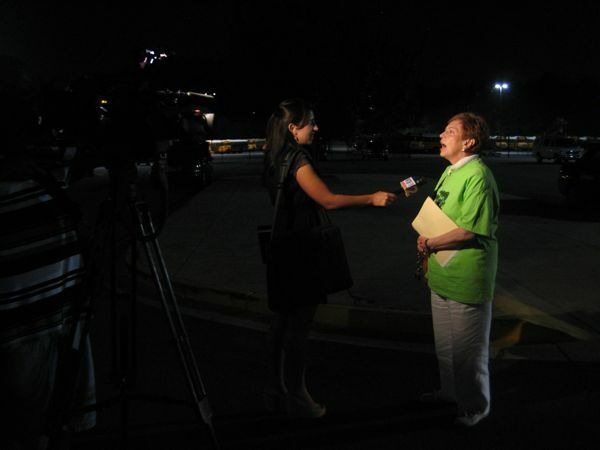 A big thank you to the Board of Education for listening to its citizens. And a big thank you also to the five MANA members who stood up to address the BoE. We look forward to collaborating with DCSS soon to discuss lease options for Medlock Elementary. Cute AND Feisty! Go MANA! their elected officials and not give in to cynicism. 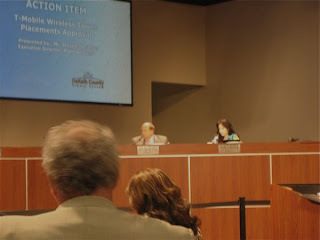 The Dekalb County School Watch blog has detailed notes of the meeting; scroll down to the updated section of the post.